St. Lucie is a horse lovers dream come true. The beaches of Hutchinson Island in Fort Pierce are proud to be one of the only places in Florida that allows horseback riding in the beach – book your guided tour today. Or opt for unique rides on miles of trails in Florida’s natural habitat. The beaches of Hutchinson Island in Fort Pierce are proud to be one of the only places within the state of Florida that permits horseback riding on the beach! The beaches designated for this activity are secluded, rustic, and picturesque. It is the perfect opportunity for the family to embark on an unforgettable adventure or the perfect setting for a couple to solidify their commitment with a marriage proposal (many engagements happen here!). 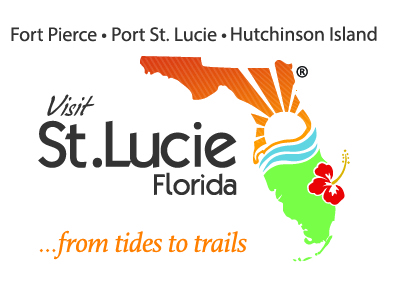 In addition, many other parks and preserves in St. Lucie have been equipped with equestrian trials and amenities to explore on horseback. If you are interested in riding horses on the beach with trained horses and a tour guide, please visit the Beach Tours on Horseback website. If you are interested in riding your own horse or horses on the beach, you must purchase an annual or weekly riding permit. To download the permit application packet, please click the appropriate link below. If you have any questions, please call (800) 344-8443.